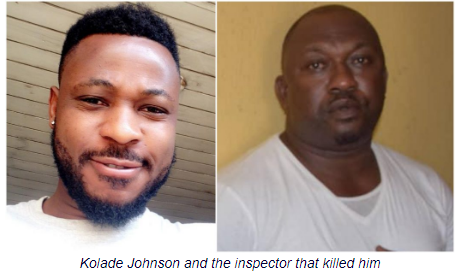 An Ebute Meta Magistrates’ Court, Lagos, on Friday remanded a dismissed Police Inspector, Olalekan Ogunyemi - charged with murdering Kolade Johnson - till May 6. Magistrate A.O. Salawu remanded Ogunyemi at Ikoyi Prisons, pending advice from Lagos State Director of Public Prosecutions (DPP). The court’s order was sequel an application by the police. He said Ogunyemi, who served in the Anti Cultism Unit of Lagos State Police Command, shot Johnson, a 36-year-old father of one, to death, with his Ak47 rifle. 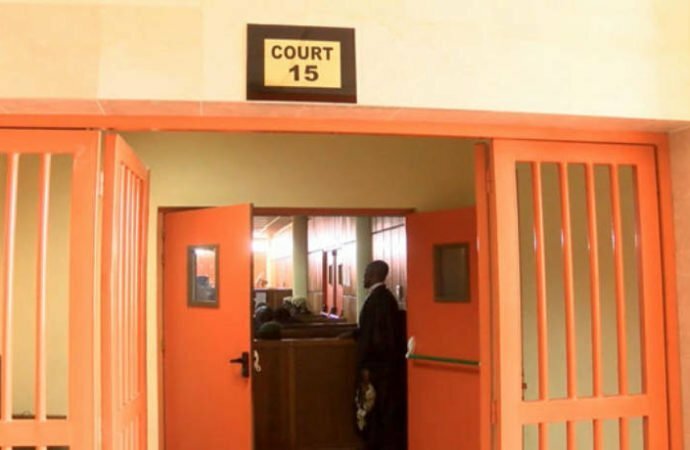 But the defendant’s counsel, Sola Adeyemi, opposed the 30-day remand request. He prayed the court to instead remand the defendant for the next 14 days.